Members of the Spanish Royal Family were in Palma de Mallorca today for Easter services at the cathedral there. It’s the first time in several years that King Juan Carlos, who turned 80 earlier this year, attended the services. 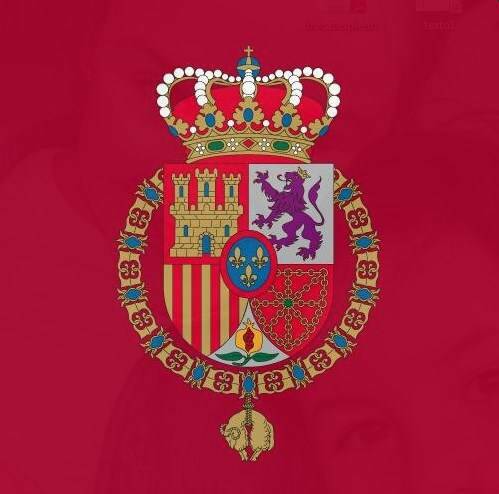 In the coming days, the family will commemorate the anniversary of the death of Infante Juan, Don Juan Carlos’ father. King Felipe today received Palestinian Authority President Mahmoud Abbas for an official visit. The King met with Abbas at Zarzuela Palace and then hosted a lunch for the Palestinian delegation at the Royal Palace in downtown Madrid. Israel has not taken too kindly with European efforts to recognize Palestinian statehood. But the King recently welcomed Israeli President Reuven Rivlin and with significantly more pomp. While the King greeted Abbas at Zarzuela and then hosted a lunch at the Madrid Royal Palace’s Hall of Columns, Rivlin got a larger welcoming and a grander gathering in the formal dining room. Queen Letizia is on a brief work trip to Mexico this week without King Felipe. Her Majesty visited the Mexican Red Cross headquarters in Mexico City yesterday and heard about recovery efforts following the recent earthquake there. Today the Queen was set to attend a meeting of the Union for International Cancer Control.